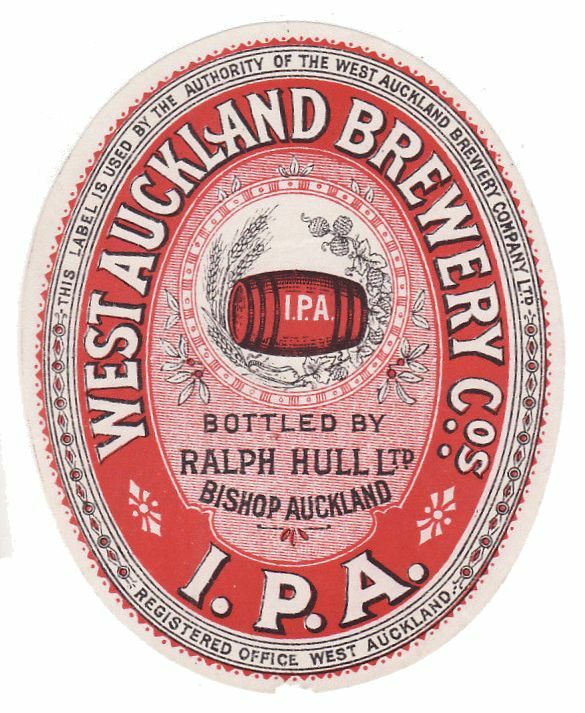 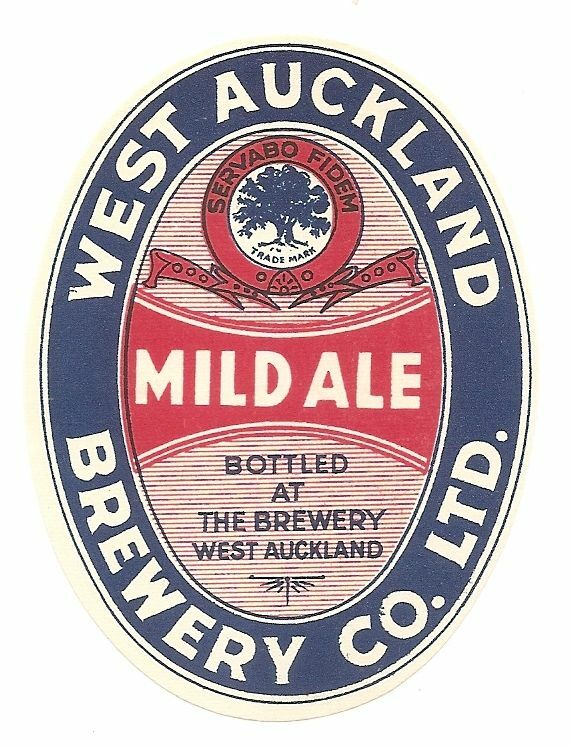 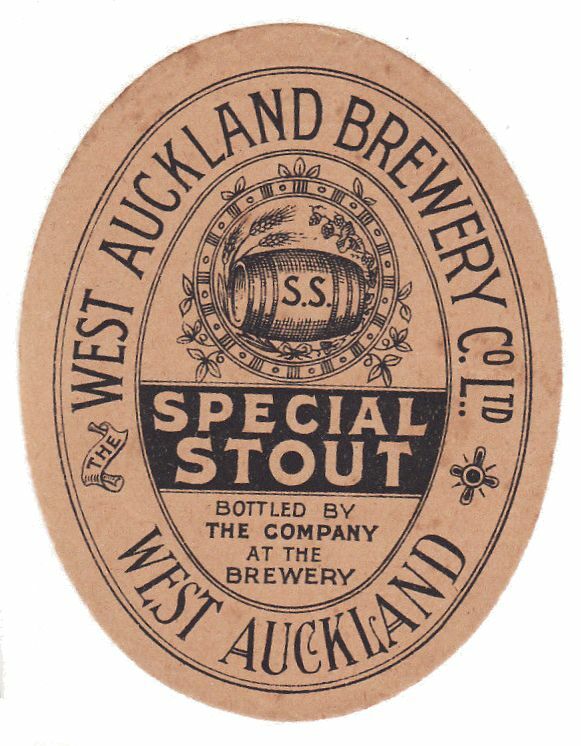 The brewery was founded in 1840 as the West Auckland Joint Stock Brewery Co., which went bankrupt in 1877. 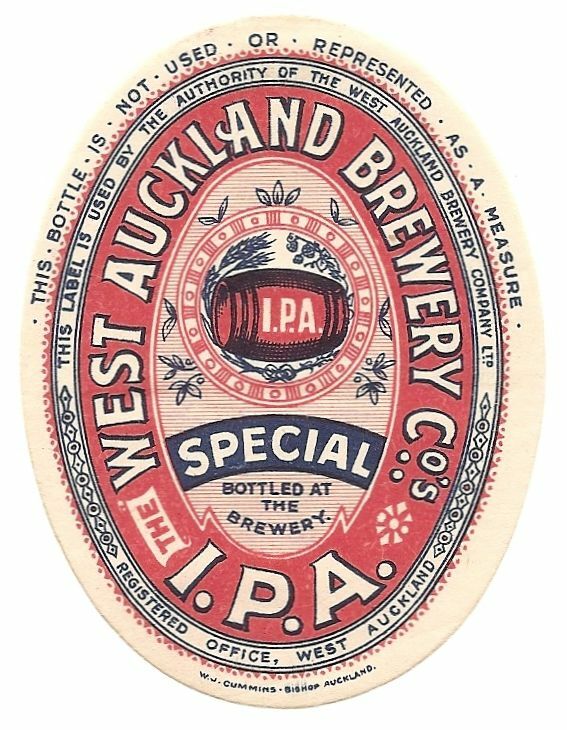 It was purchased by a group of brewers headed by J.W. 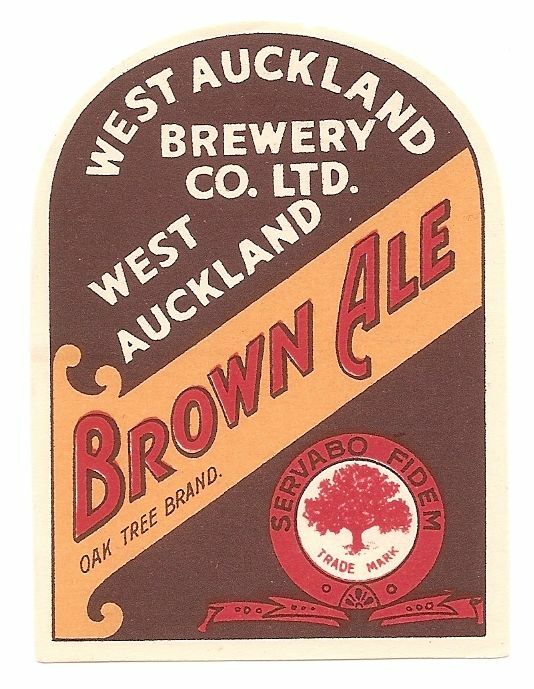 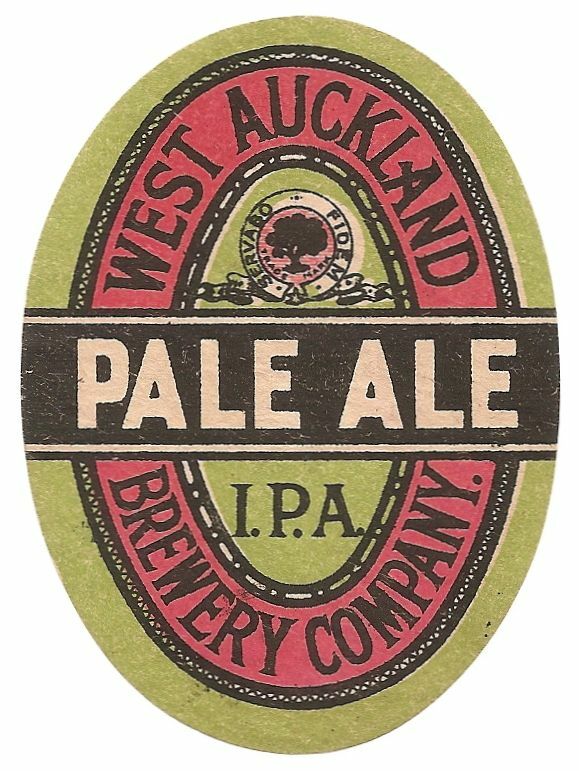 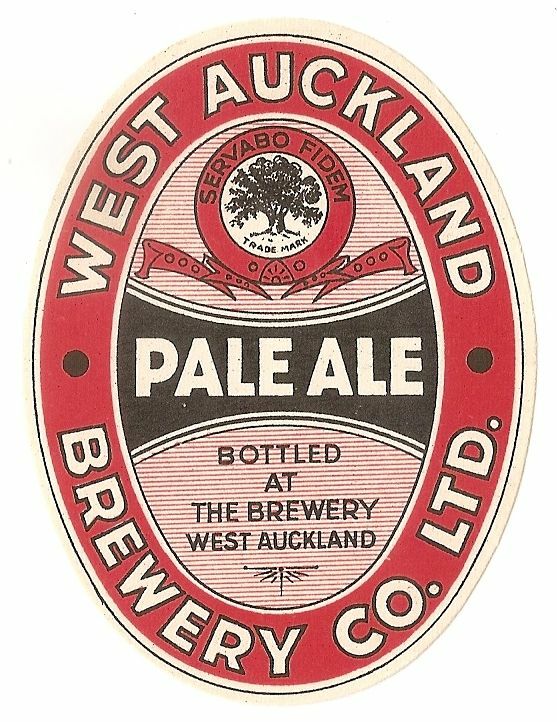 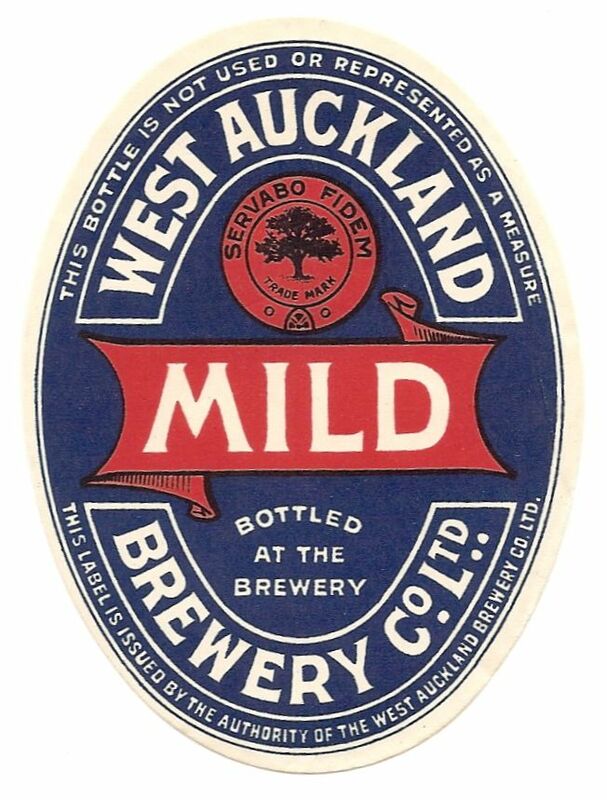 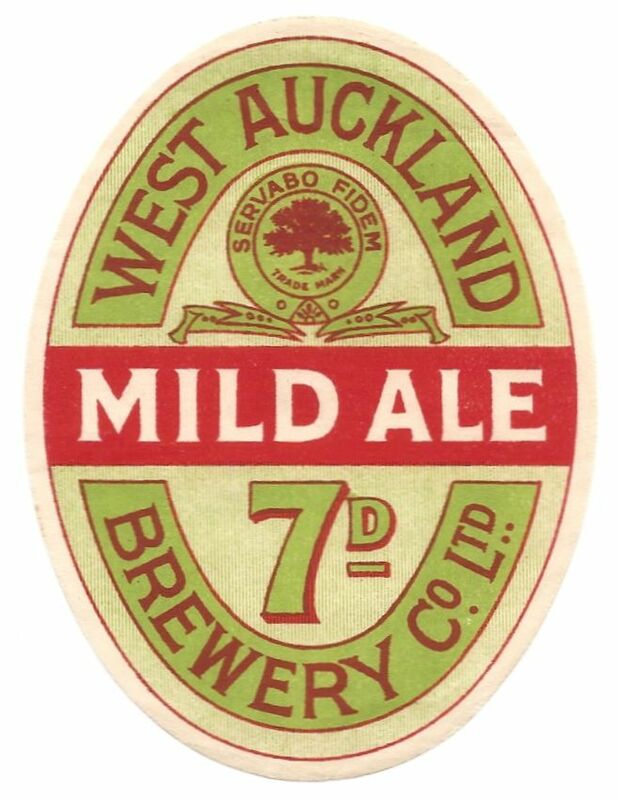 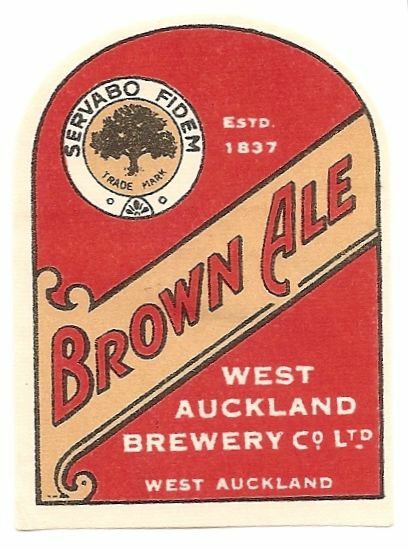 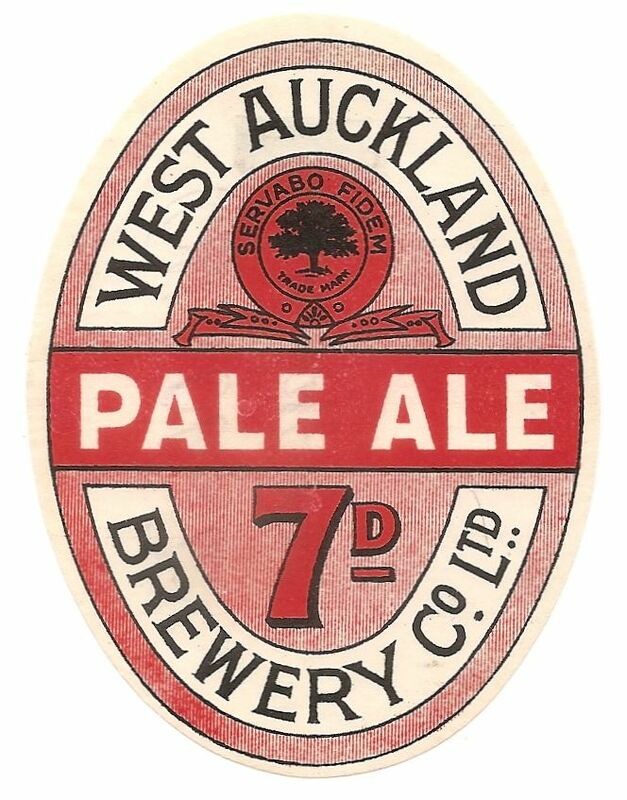 Cameron and registered as the West Auckland Brewery Co. Ltd. 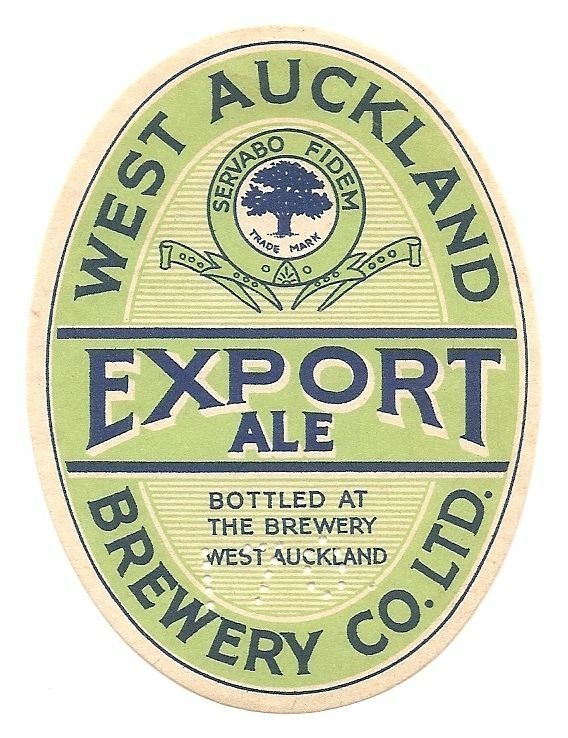 In 1959 Camerons of West Hartlepool acquired the company and the brewery was closed.